Standout pitched amongst a number of agencies to gain a place on the roster of one of the largest and leading power generation organisations on the globe. 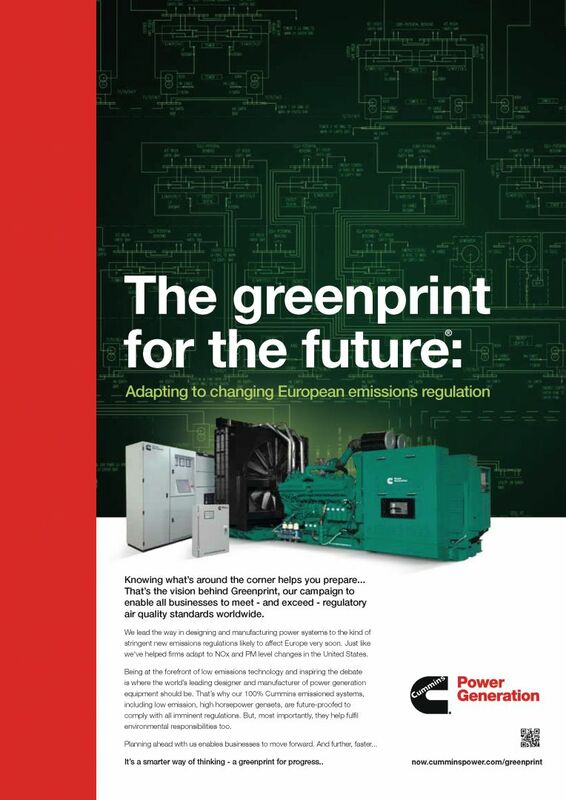 Cummins had wide range of operations throughout the UK and Europe and sought to find an agency to deliver a campaign specifically around their greener power generation product types. 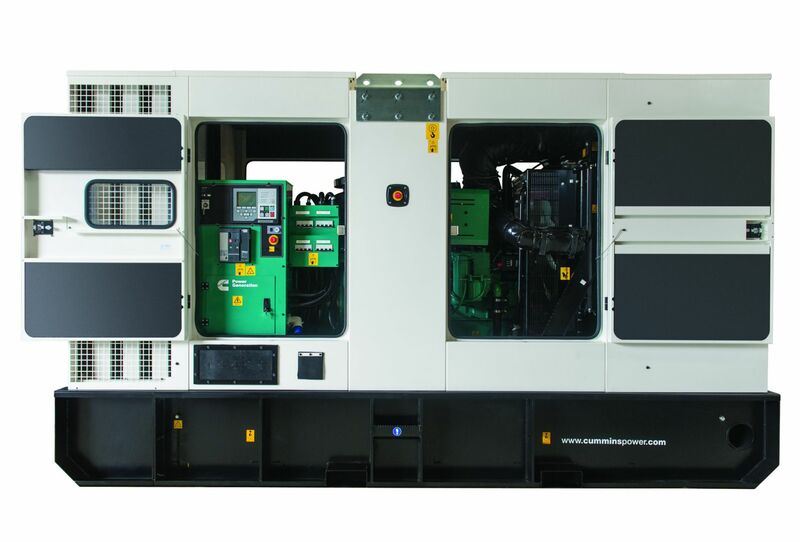 Once appointed by Cummins, the team at Standout began to understand the objectives. The target audience, in this case architects and technical specification executives, was spread throughout Europe but there was a very limited number of people to be targeted targeted; approximately 300. As a result we created a direct mailing campaign alongside an ad campaign to run throughout specific industry publications and titles. 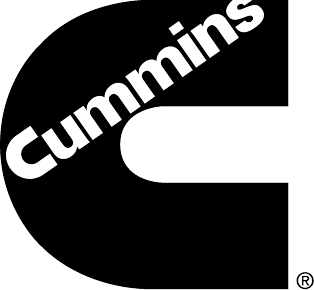 The creative concept we created was to align to Cummins Green Technology, with the architects developing new sites. 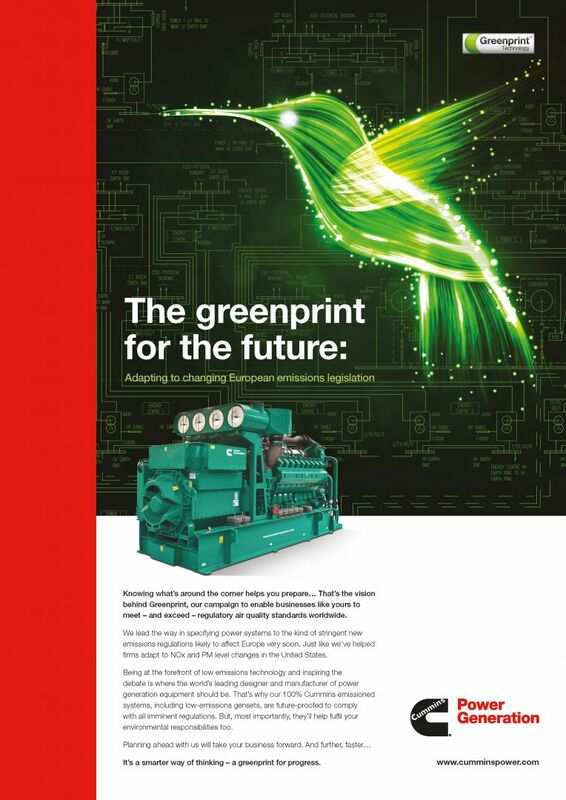 ‘The Greenprint’ concept (as opposed to blueprints) led the campaign creative. 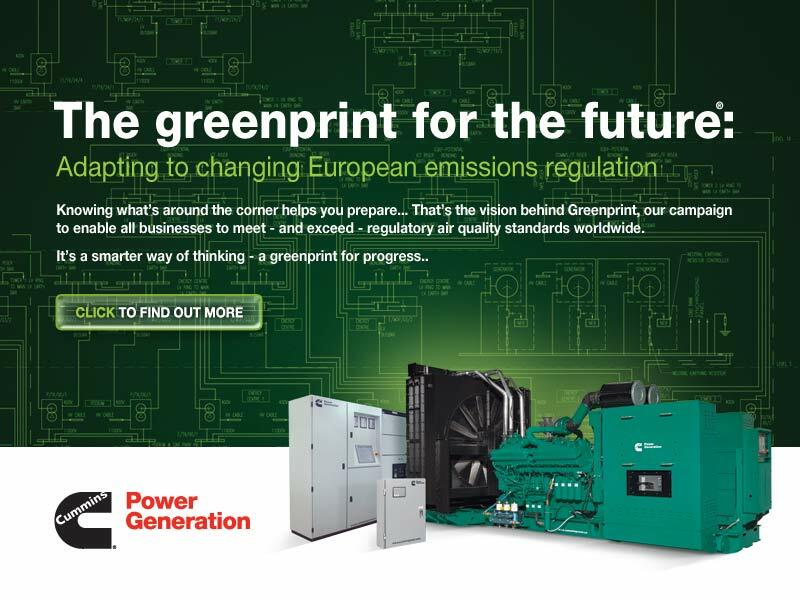 We created a Green Technology device to help define this technology as an ‘ingredient brand’ to the range of power generators – a device that would be used throughout all collateral. 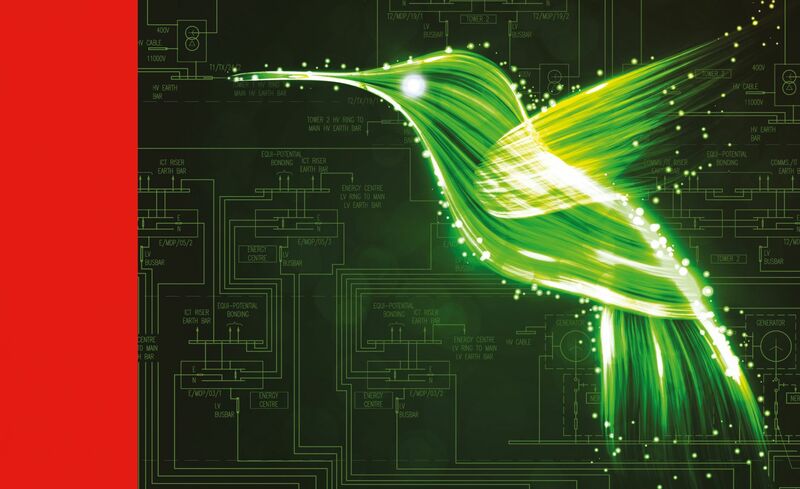 Our desire was to incorporate a illuminating humming bird within the Green Print and Green Technology campaign – an image that would emphasise the environmental element of the product and the efficient power generation – symbolised by the rapid movement of the Hummingbird’s wings and it’s serene, calm and effortless flotation.